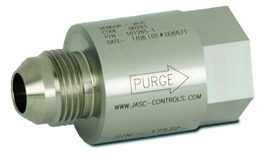 JASC’s Liquid Fuel Check Valves improve fuel system reliability. 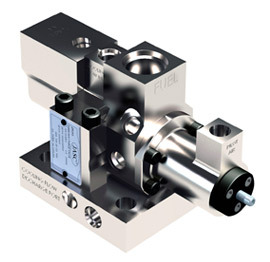 Our high-flow, zero-leak valve is designed to operate with fluids including Stoddard solvent, jet fuels, hydraulic oil, synthetic oil and air. 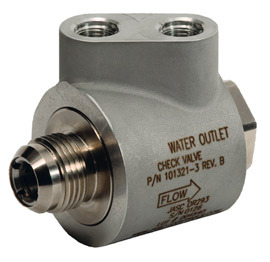 Fluid dampening is used to provide stable operation from crack to full flow operation in these liquid fuel check valves. An integral Helmholtz Resonator provides stable operation capability. 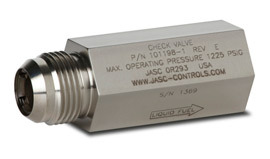 Read more about JASC’s Liquid Fuel Check Valve and view technical drawings.